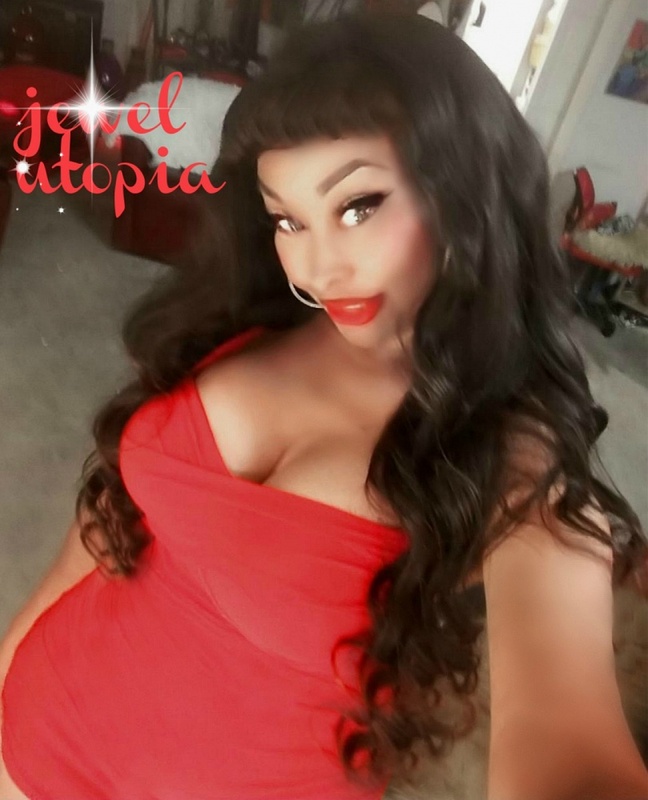 +ORANGE COUNTY EXQUISITE JEWEL UTOPIA GIFTS YOU WITH MAGIC TOUCH SPECIAL! Wake up and chase your dreams…The choice is yours…I’m waiting! Gentlemen I’m soon to be your most treasured aquaintance! Known for being the epitomy of a true nurturing goddess, a gorgeous tropical blend minx embodying a diverse heritage that will capture your interest immensely. Egyptian, West Indian, Cherokee Indian, Irish, Black and Italian, born in Nassau Bahamas, well-traveled, spiritual. intuitive, wonderfully made. Educated, Valedictorian, experienced in the art of holistic wellness, Tantric sensuality, Healing touch modalities, Aromatherapy, Chinese traditional medicine & Ayurvedic Wellness. Escape from the mundane… receive and enjoy my rejuvenating companionship and expertise. My multi colored, crystal laden doll house is just the welcoming getaway… A colorfully mesmerizing hidden oasis reserved for relaxation and reflection. Located in the majestic rolling hills of Aliso Viejo, Orange County… quite the eye magnet featuring stunning indigenous art and artifacts, along with an amazing crystal, gemstone & mineral collection from around the world! These beauties continuously resonate healing frequencies attuning you, & opening you up to vibe at peak level while bathing you in calmness and tranquility the moment you arrive! Aromatherapy featuring soothing scents of exotic plant essentials permeate the air, Laser star lit atmosphere sends your imagination off to unchartered destinations. Luxurious hedonistic entertainment at its finest,,,,, the only thing missing here is you my dear! Meticulously maintaining a high level of excellence in bestowing upon you the essence of majestic healing qualities found only in an enlightened, cherished, mysterious mind. Providing you with the most lucid mind, body and soul rejuvenating experience ever available for your time! JEWEL is a 5'8", curvy, all natural black / native american woman in her early 40's with long brunette hair and green eyes. I’m an adventurous soul captivated by lifes simple gifts and pleasures that most people sometimes take for granted. I bask and adorn myself in a colorful array of crystals and gemstones from around the world, on the daily. Am addicted to the eternal renewing and healing/cleansing benefits of chinese herbs and ayurvedic philosophies to continually enhance myself and share this knowledge with you! Creating my own essential exotic fragrance, permeating the air… where ever I go… you’ll know I was there… leaving sweet thoughts of me to linger in your mind… for hours on end. Please note my preferred initial method of contact is via phone. Please be free of intoxicating substances.